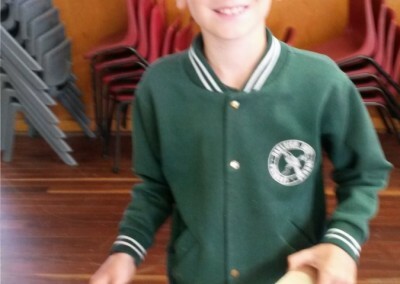 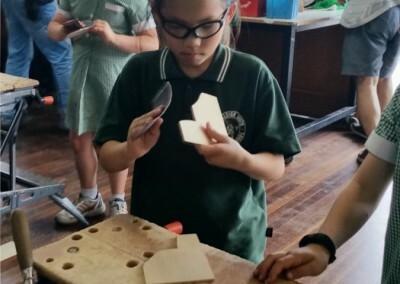 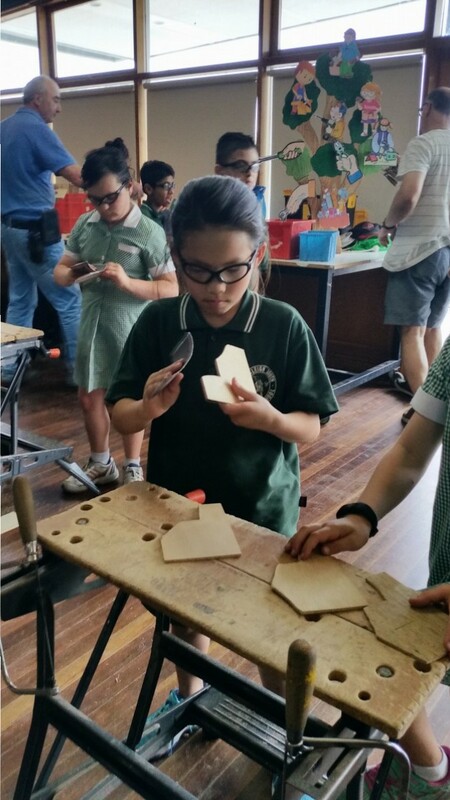 Craft Power was the buzz word amongst all the Year 4 students. 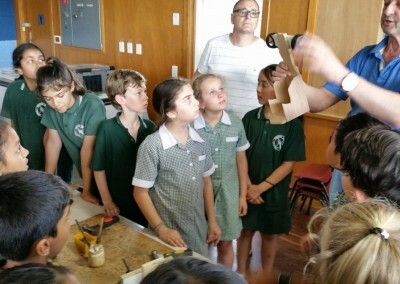 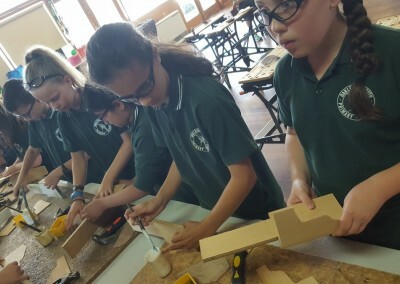 With their integrated unit this term focusing on Design and Technology, energy and movement, this was the perfect program to provide students with valuable hands on skills and knowledge. 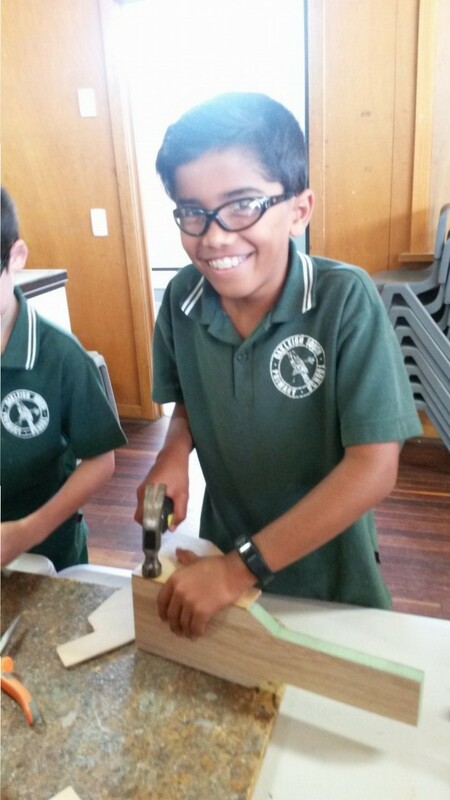 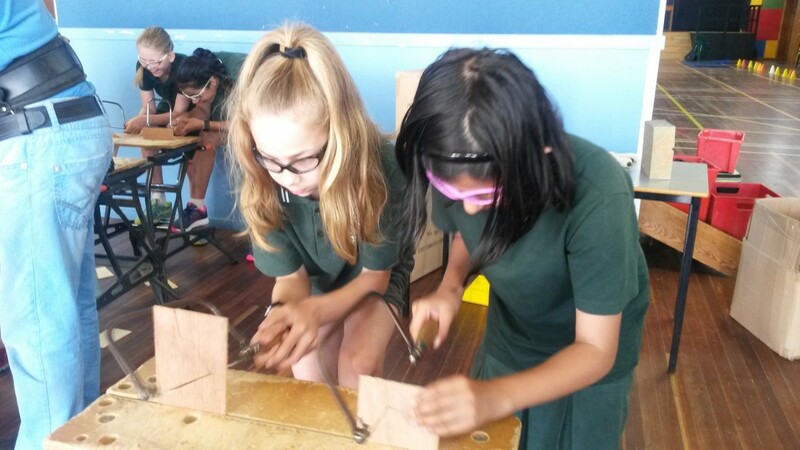 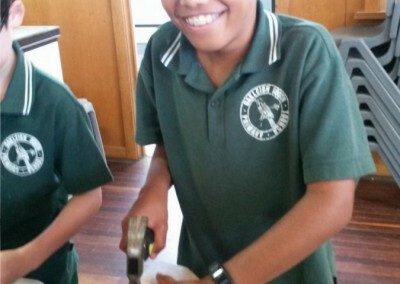 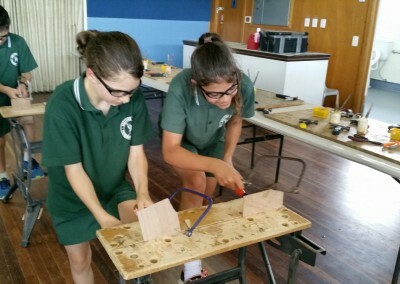 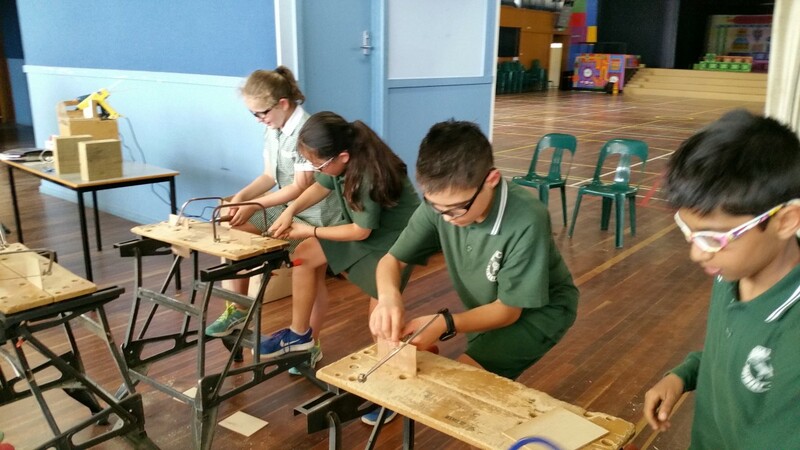 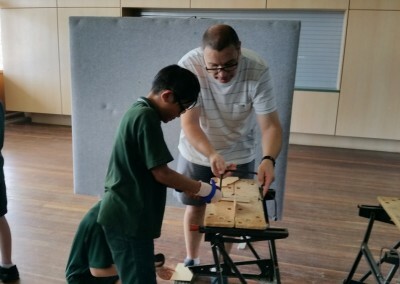 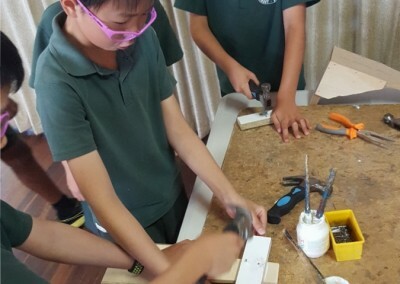 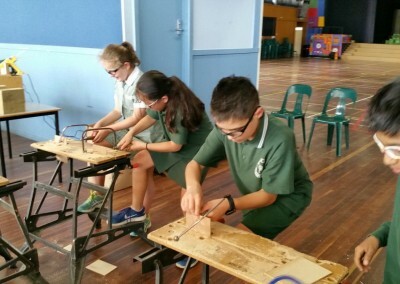 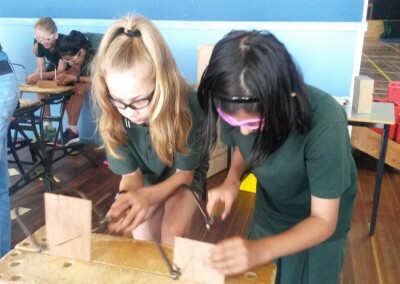 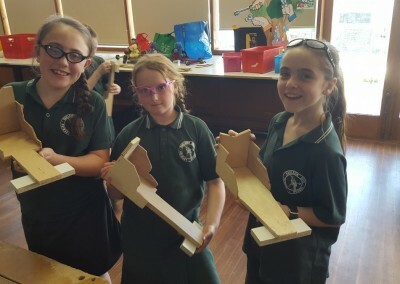 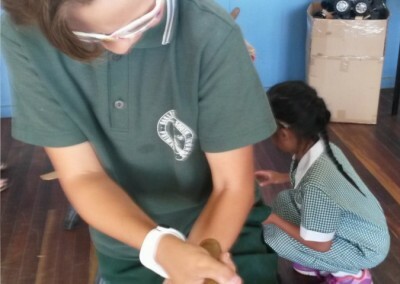 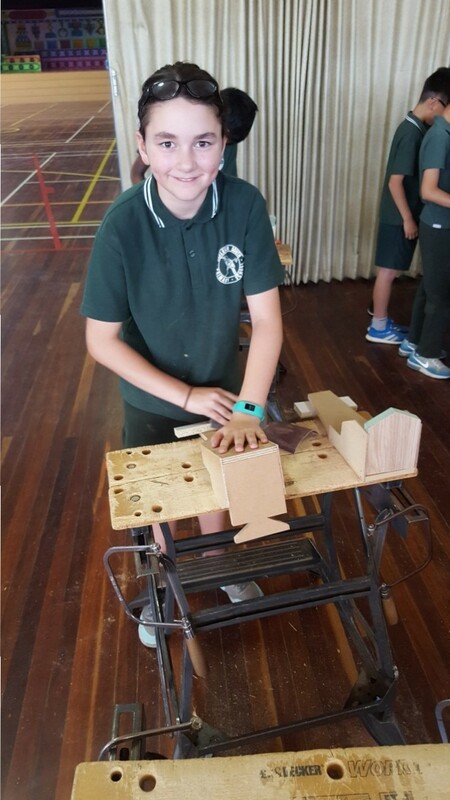 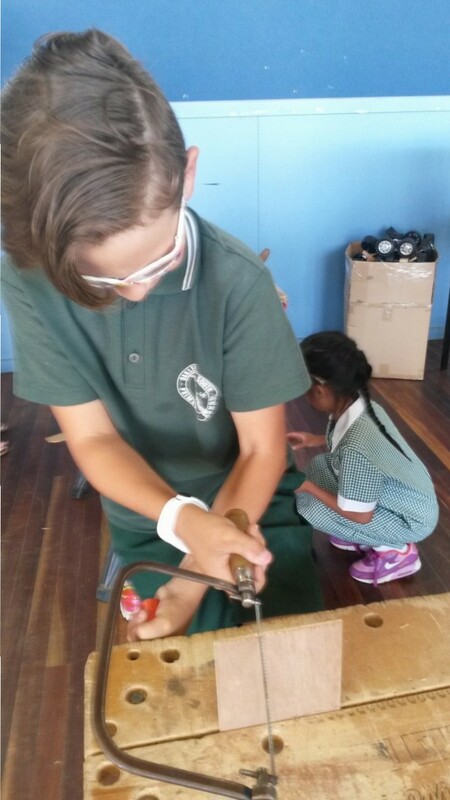 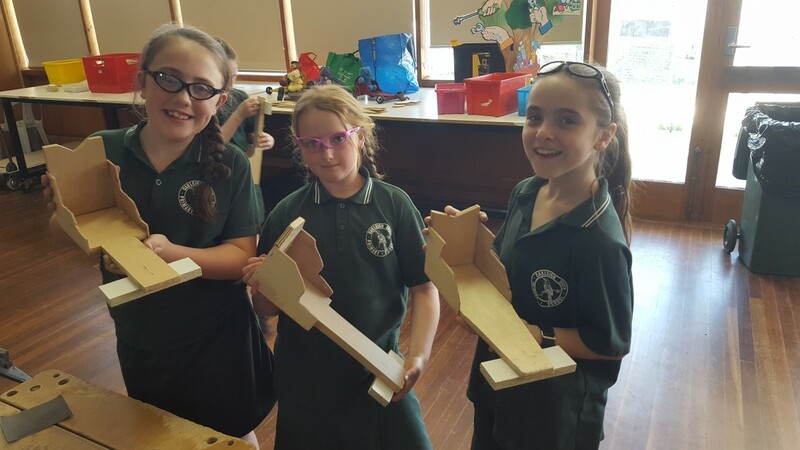 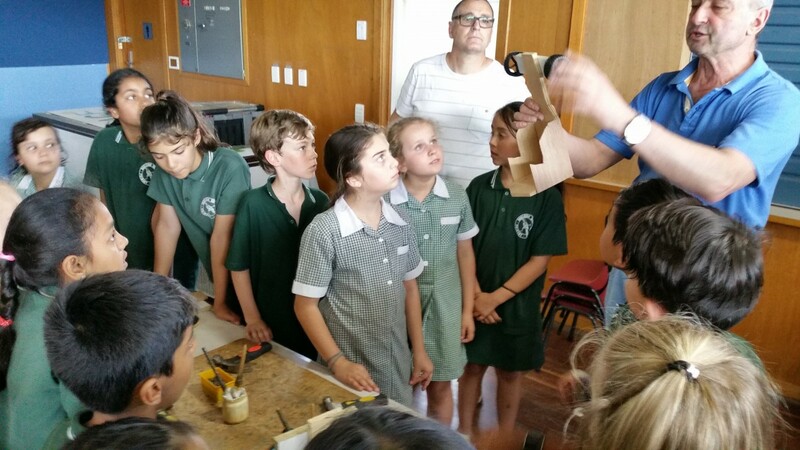 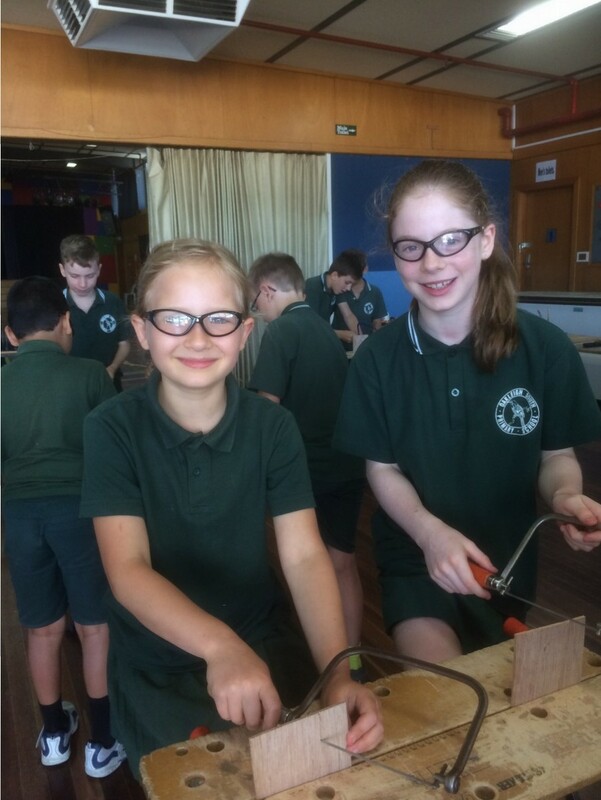 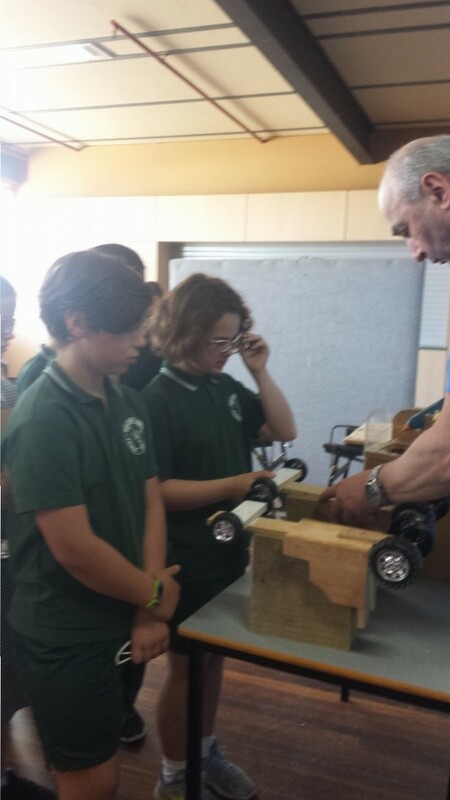 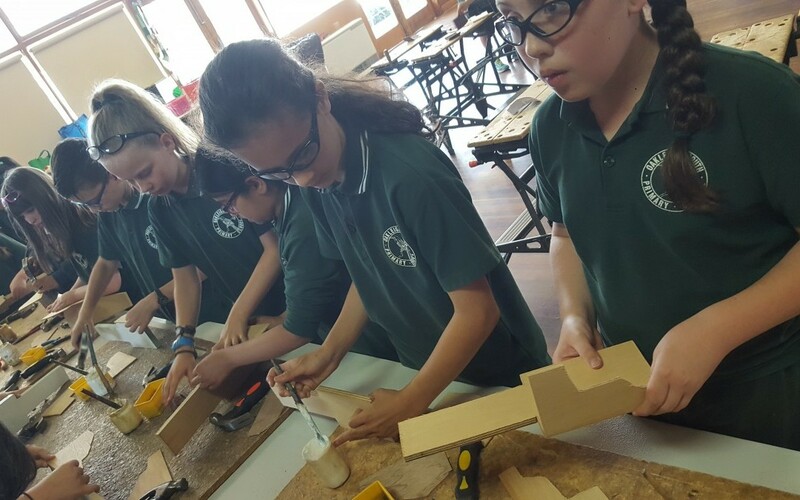 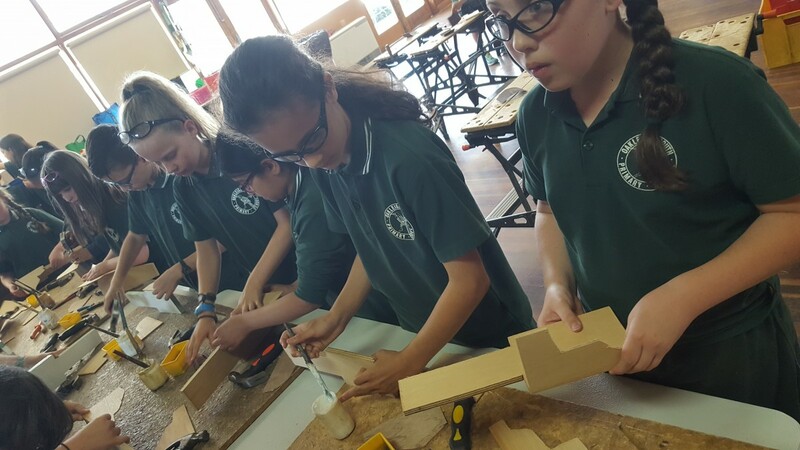 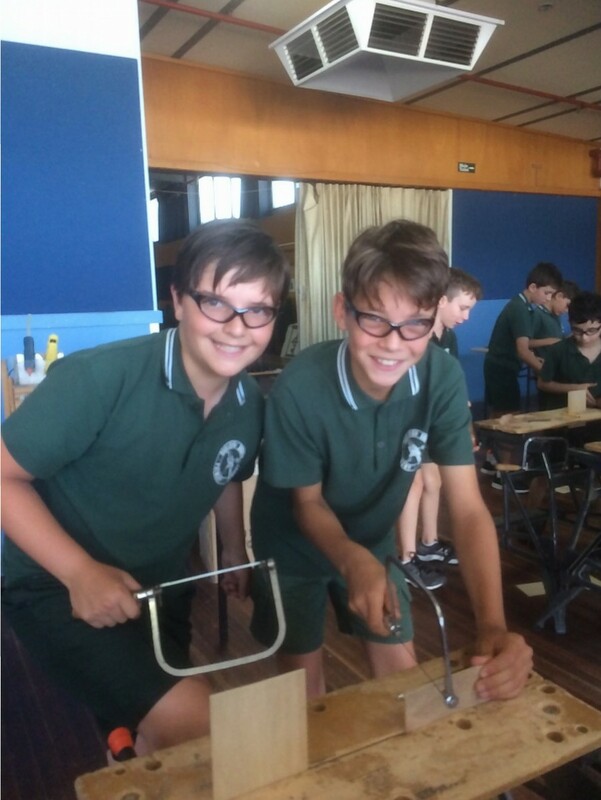 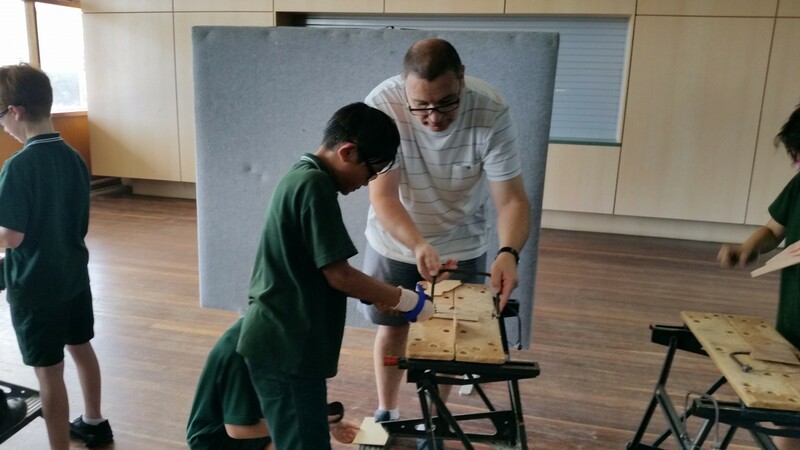 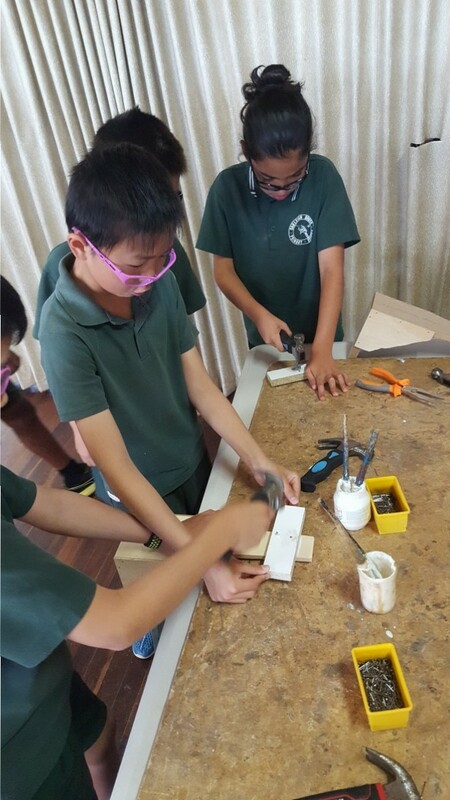 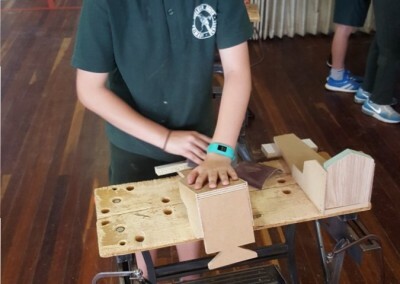 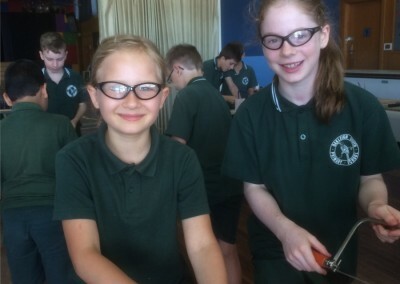 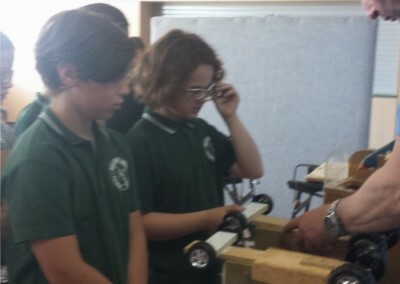 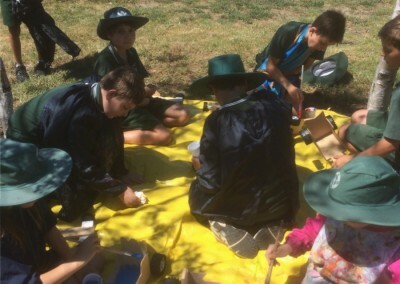 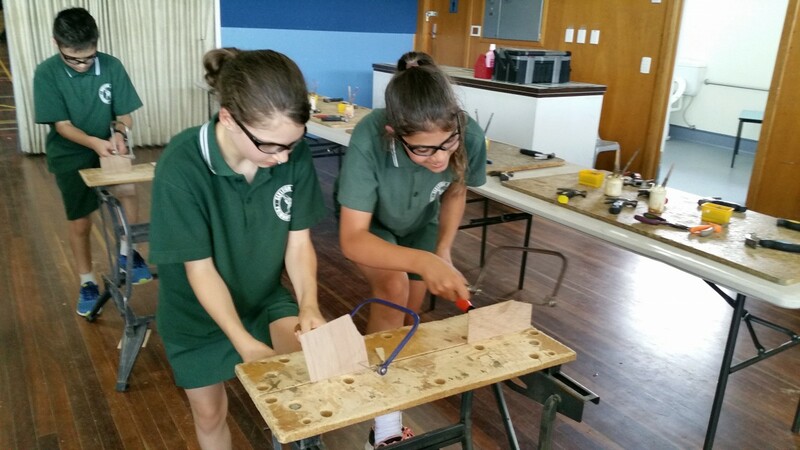 The Craft Power incursion allows students to experience using saws, hammers, nails and workbenches to create a practical item. 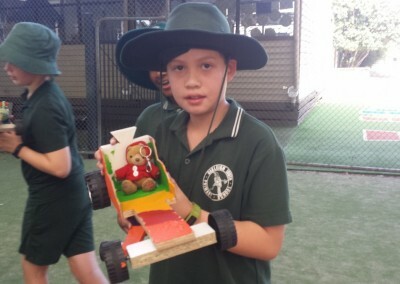 In our case we got to build a “Billycart” that was powered by a friction gear box. 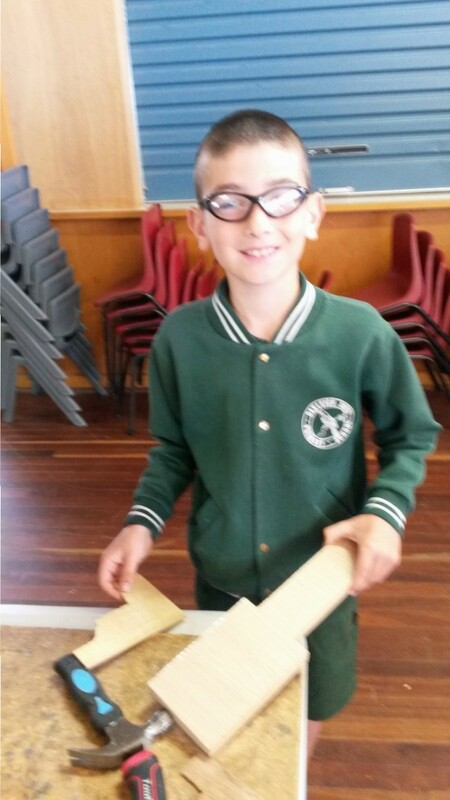 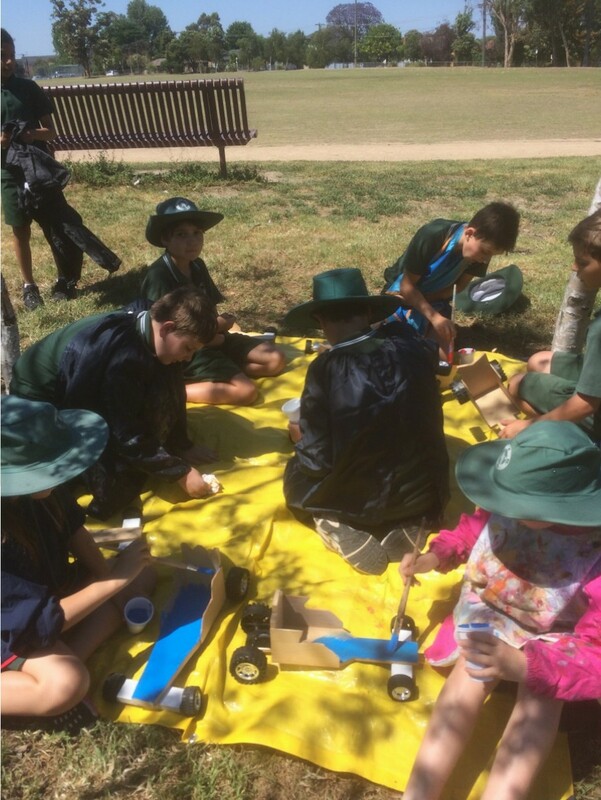 The students had a fabulous time building their cars in just under 2 hours. 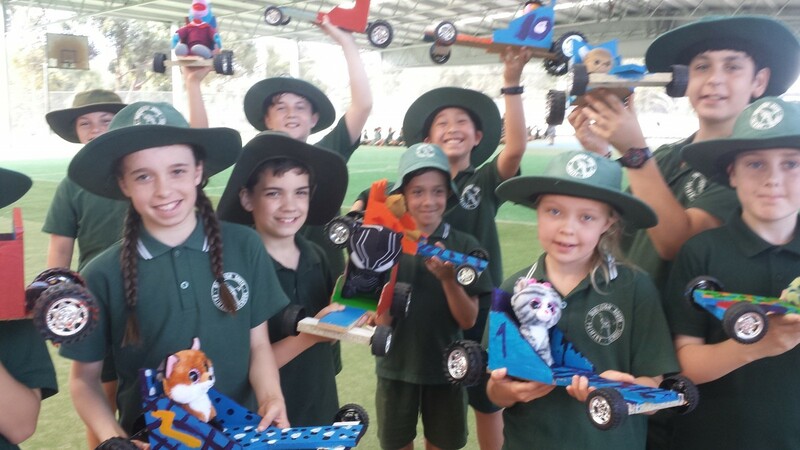 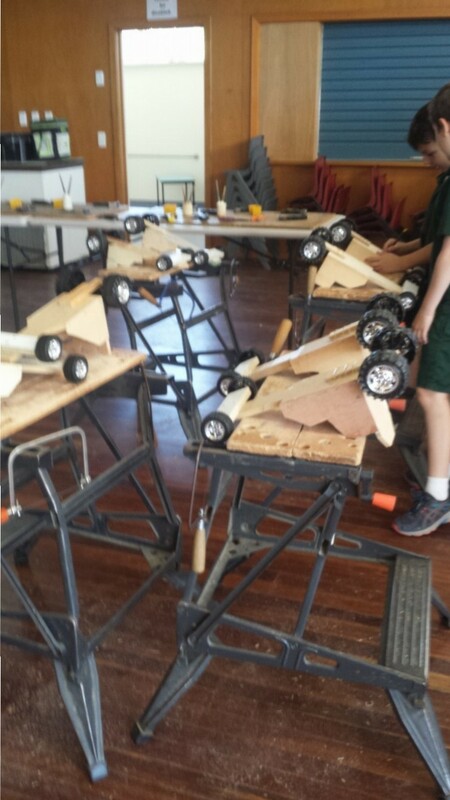 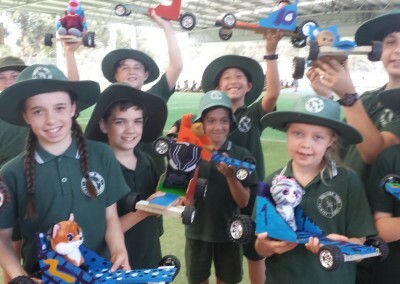 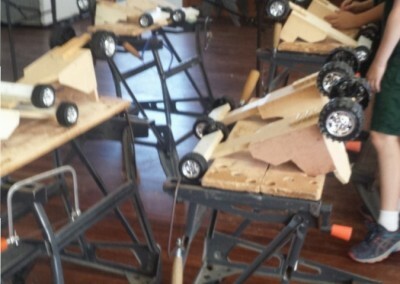 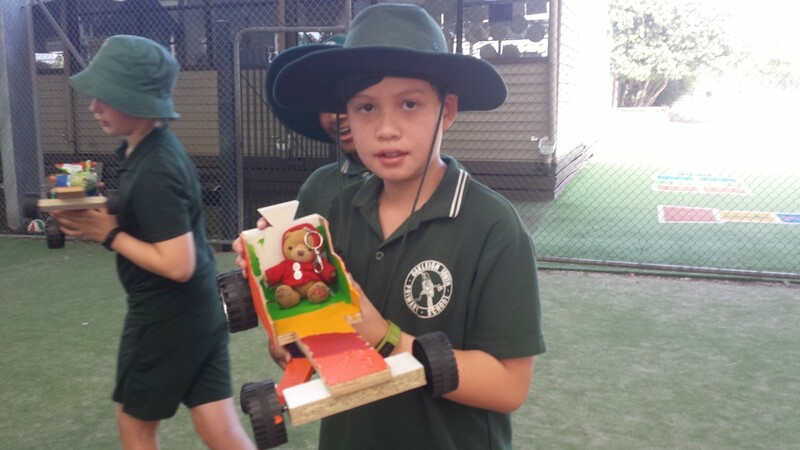 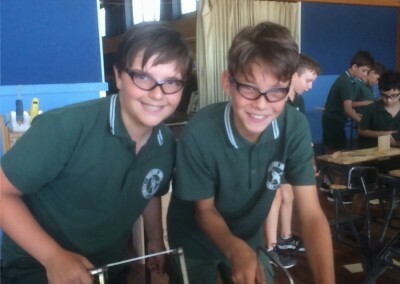 Many of them had fun painting and racing their billycarts at school before they got to take home their moving model.